Let’s play a little game of Word Association. When you hear the word “sales,” what’s the first thing that pops into your head? Pushy? Driven? Overzealous? Jerry Lundegaard? Whatever it is, sales teams have to work hard to reverse any negative connotations associated with the stereotypical salesperson we’re so accustomed to seeing in pop culture (and perhaps in real life). Just look at Solutions Associate Fernando here. What a friendly guy! Thankfully, video voicemails are here to help upend that stereotype. 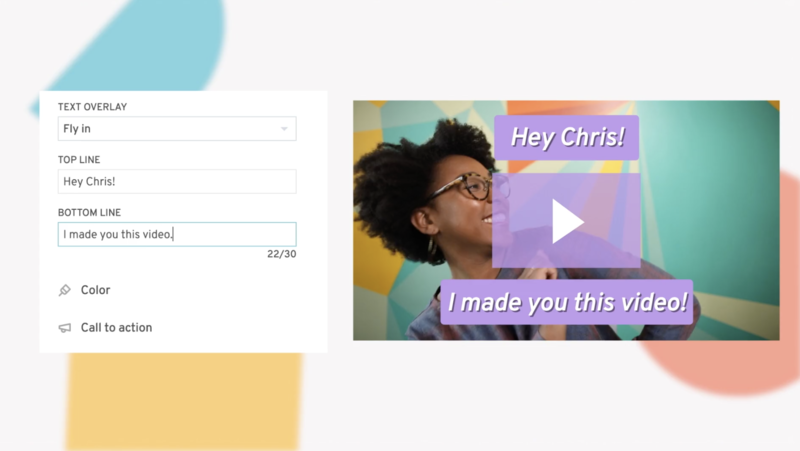 While we certainly haven’t shied away from our love of video voicemails in the past, we couldn’t have predicted just what a valuable tool they’d be for our Sales team, especially now that Soapbox has simplified the video creation process. Wistians now use personalized video voicemails throughout every stage of the sales funnel, and the results are encouraging. Email click-through rates are higher, more deals are being closed, and customers are letting us know that they’re seriously impressed. 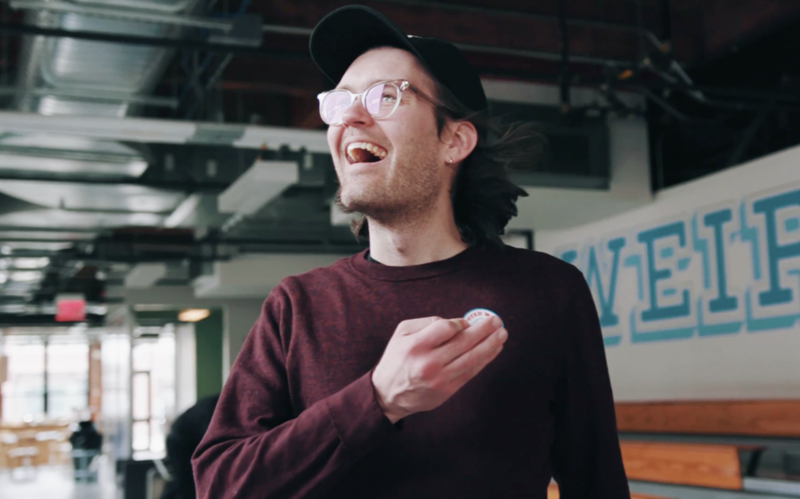 We chatted with members of the Wistia Sales team to see what’s made the video voicemail revolution such a success, then got their tips for how you can start creating your own to make the sales process more personal and effective. 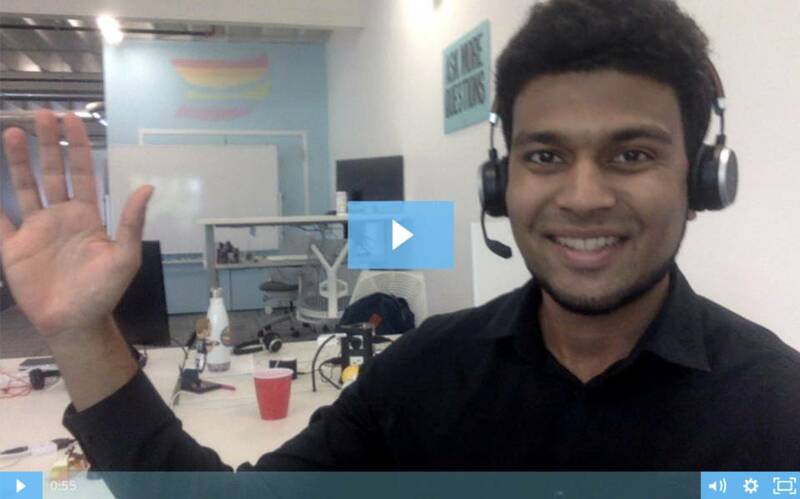 For Fernando Silva and Faris Sheikh, two of Wistia’s Solutions Associates, Soapbox has been a huge timesaver, especially when they’re each making 20–30 video voicemails per week. Because it often takes multiple attempts on a first touch to get a response from a contact, it’s important to give yourself the best chance to connect right off the bat. 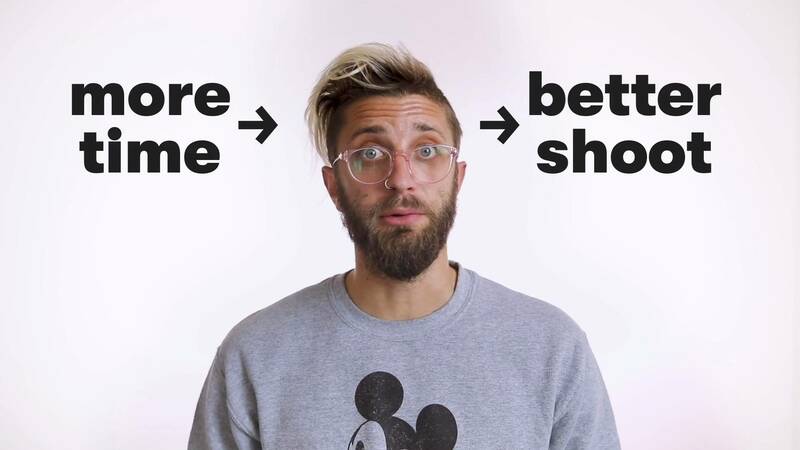 Not only that, but Faris has also seen higher response rates from leads when he sends a video voicemail as opposed to a text-only email — which ultimately results in more product demos booked and deals closed. Faris admits the process can be a tad more time-consuming than simply copying and pasting a generic welcome email, but the results are always worth it. “The risk/reward ratio is amazing when you’re making a video, because you know people are going to want to respond back to something so creative and personal,” he said. 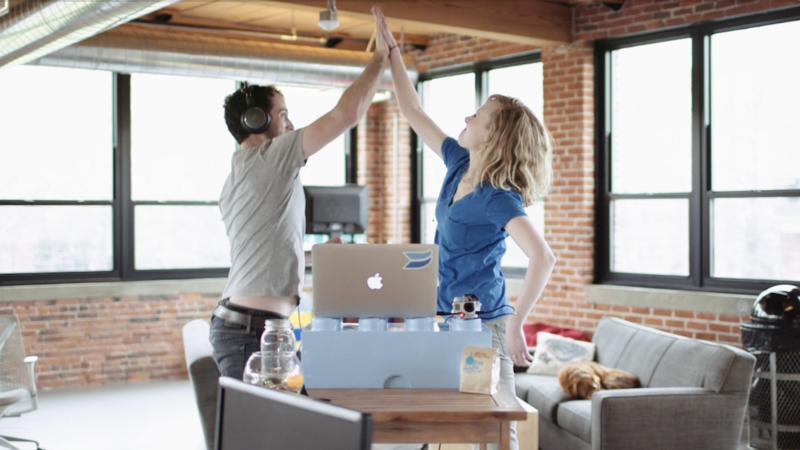 At the front of the Wistia Sales team’s move to video voicemails is Meagan Thatcher, Wistia’s Sales Manager. 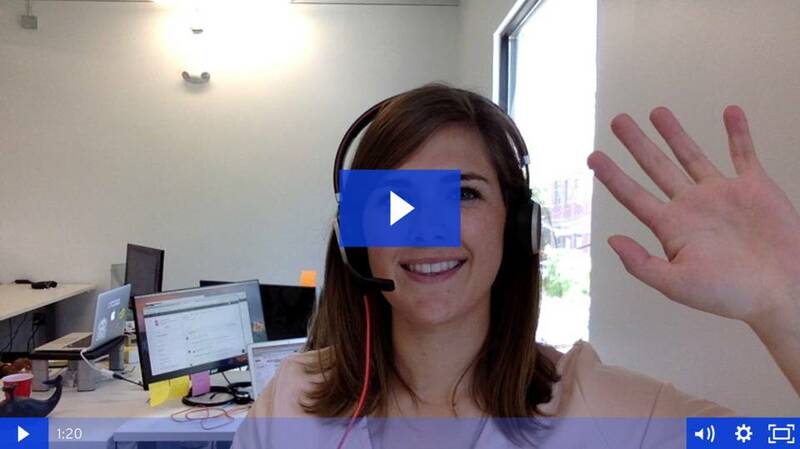 Meagan encourages her team to prioritize video voicemails over email outreach not only due to their personalized touch and higher open rates, but also due to their efficiency. “When you have 100-plus calls to make a day, it’s pretty easy to make a quick video message and get it out quickly,” she said. But what does the data say? This all sounds swell, you’re probably thinking. But there’s still a few things to clear up. Like, does this actually help you close more deals? And just how much time will this take to implement? First, let’s talk data. We’ve A/B tested video thumbnails before and seen amazing results, but never specifically from a sales perspective. 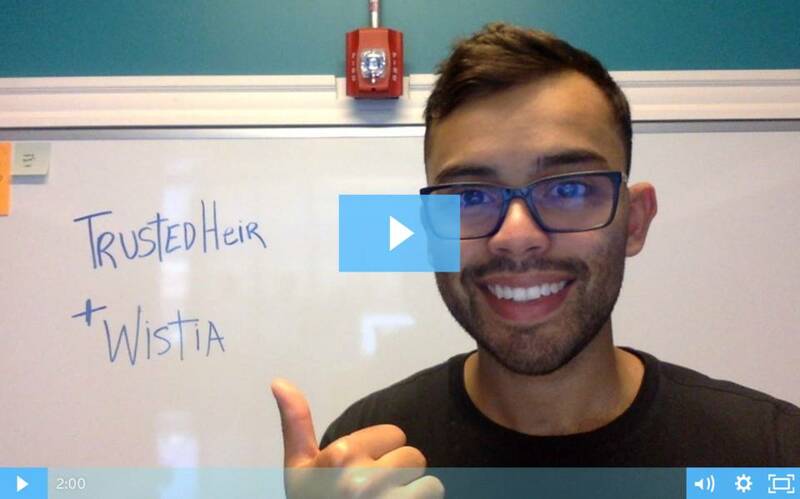 So we ran a series of A/B tests on first attempts with and without video. Not surprisingly, sales outreach emails that included video voicemails had a significantly higher click-through rate — 42%, as opposed to just 10%. Even if prospects ultimately don’t become customers, their feedback is unanimously positive. 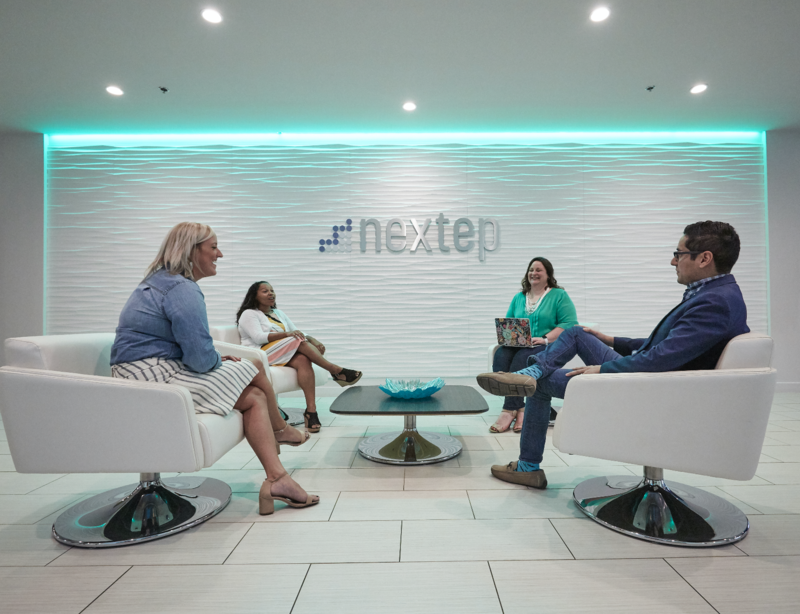 “I had a prospect tell me it was the best email marketing approach they’d ever seen, so even if people aren’t ultimately interested, they’re still willing to respond saying how impressed they are,” Fernando said. While you don’t need an elaborate setup for them to look amazing, a few practical tips will go a long way in making your video voicemails appear extra sharp. So grab your computer, download Soapbox if you haven’t already, and prepare to impress. You may not be auditioning for a Broadway show, but in a way, you’re about to perform for some kind of audience. And not everyone can just do that naturally — in fact, most of us can’t. Whether you need to do a few jumping jacks to relax, down a shot of espresso, or get a reaffirming high-five from a teammate, do whatever it takes to get loose and ready to be your friendly self. Everyone wants you to do well, including whomever’s about to receive your voicemail. You’ve got this! As you can tell from this video, Katie has the authentic part down pat. Here’s where all your research will come into play. Once you know whom you’re talking to and how your product can help their business, you can forge a more personal connection based on your preparation. Tell them what’s impressed you about their business, then talk about how your product could possibly meet a need they have. When you’re ready to sign off, leave them with a strong call to action, so they don’t have questions about what to do next. 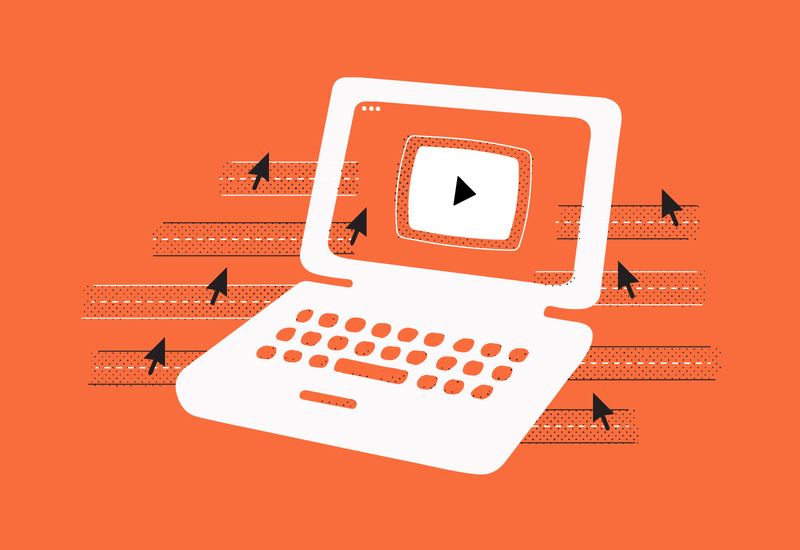 In fact, use Soapbox to add a CTA at the end of your video for viewers to click on. Bam. Now that you’ve sent off your first video voicemail, brainstorm other ways you can use them throughout the buyer’s journey, from saying “thank you” after you’ve closed a deal, to finding fun, creative ways to introduce their account manager. 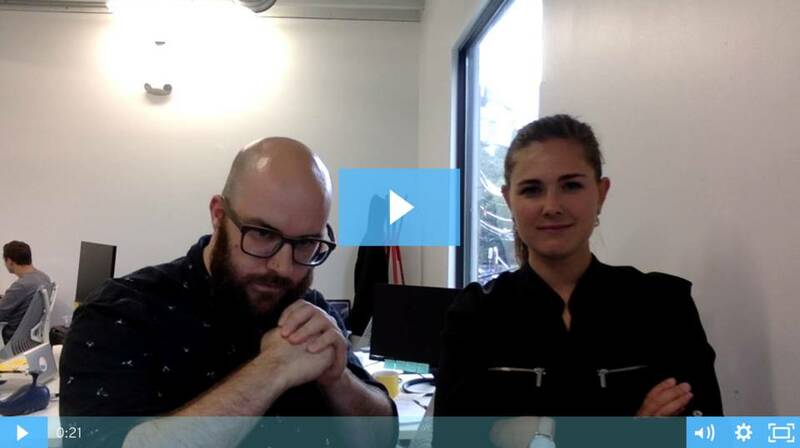 In the end, you want to create a flow that’s repeatable and easy to fall back on, so you can start making video a regular part of your sales outreach. Have you used video voicemails for your sales efforts? Any tips or anecdotes to share? We want to hear all about it in the comments! Our go-to tips for looking (and sounding) professional in your next webcam video.